Dating over 50 is becoming a very popular trend with an increasing number of senior dating sites users all over the world. 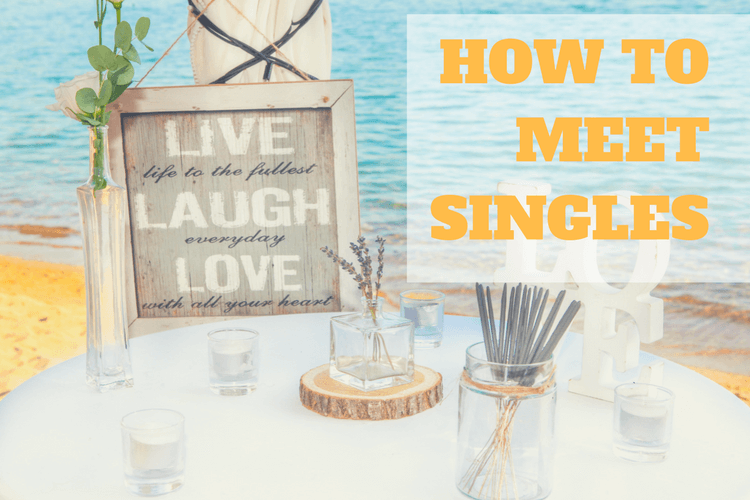 If you’re reading this, it’s probably because you’re a senior single looking to see what this new matchmaking technology can offer! We applaud your decision! You’ve probably already taken the first – and most important – step! 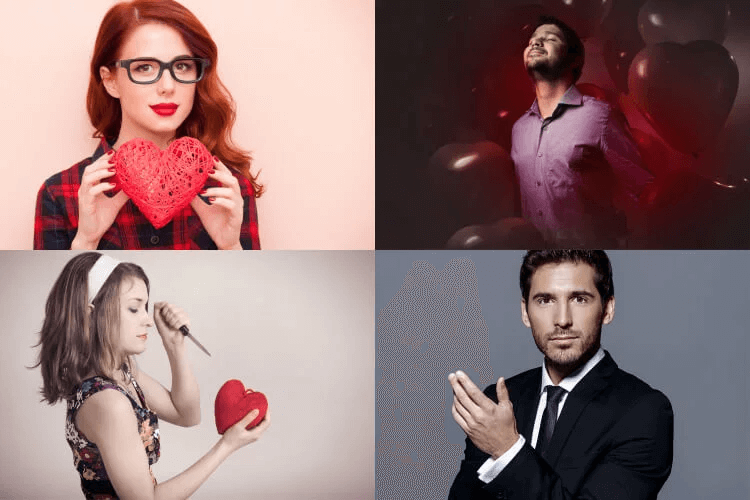 Now, you’re probably wondering what’s the best dating over 50 advice we are about to give you… continue reading! Read more: Is dating over 50 the golden age for Love? That’s a very important piece of information to remember. What does it mean? It means that whether you’re a single mature woman looking to meet other people in an interactive community, or you’re a mature single man looking to meet an interesting woman, a senior dating site is probably the first place you should try. 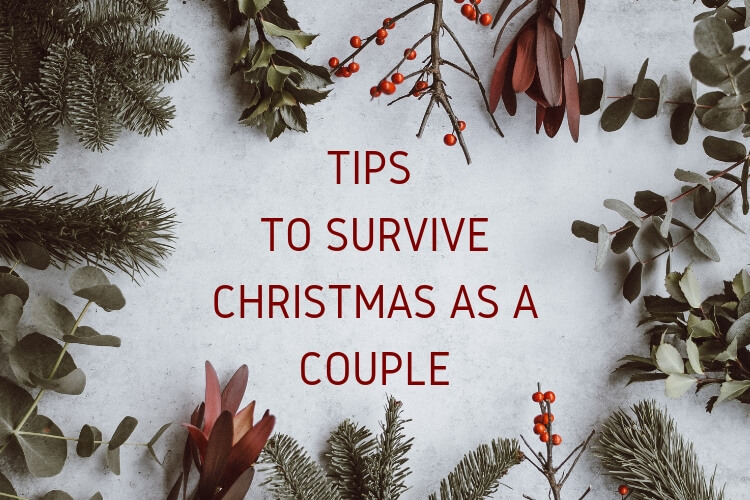 However, it has to be noted that there are way too many senior dating sites on the market, so how to choose the correct one for you? Choosing a great senior dating can be a really hard task. That’s why we’ve used our expertise in online dating to create detailed dating site reviews. We encourage you to check out our full senior dating site reviews to learn more about the different characteristics and prices and make a more informed choice. 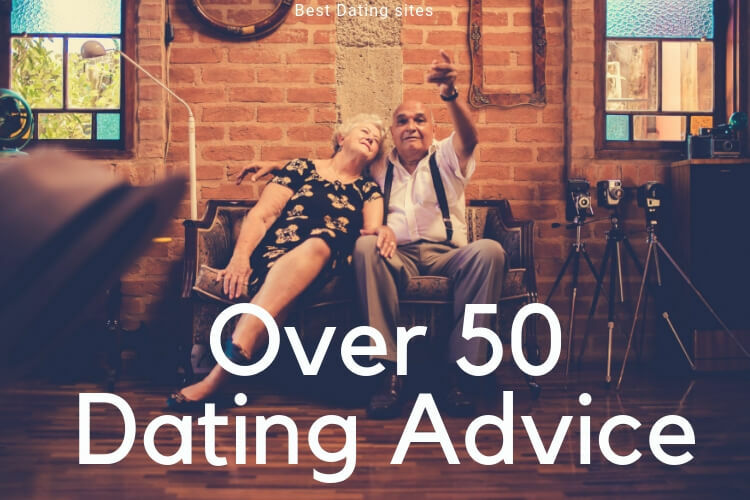 Check out our top 3 over 50 dating sites! Once you’ve chosen your favorite senior dating site, the next important step is to create the best profile you can. Think of your profile as your presentation card. A great profile should include a picture, a description of yourself as well as a description of what you’re looking for. But don’t worry we’ve prepared a checklist to help you create your over 50 dating profile. 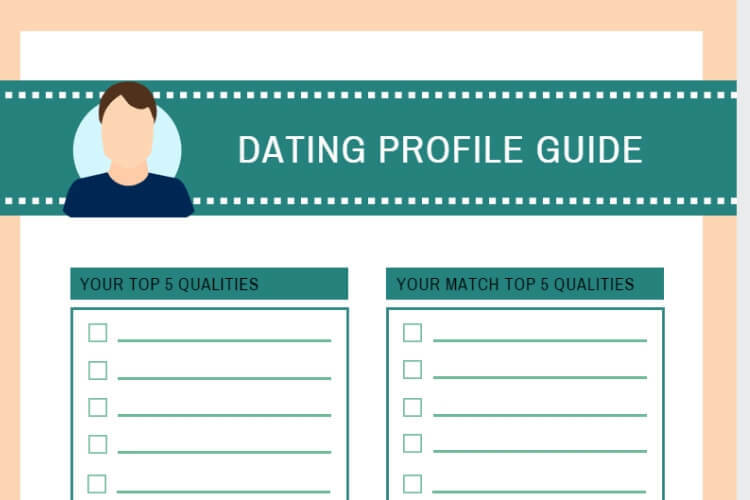 Download our Printable dating profile cheat sheet! 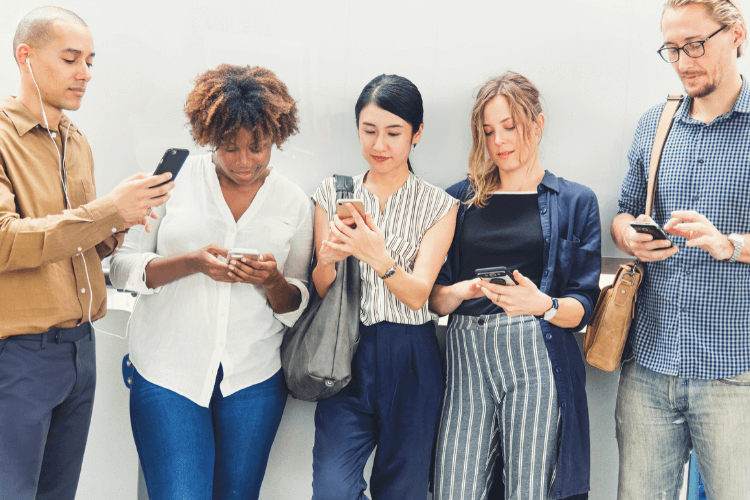 Our society is continuously changing, and when it comes to dating and especially online dating it can become a bit overwhelming. Terms and trends are evolving at light speed and even though sometimes some terms are just new labels to known behaviors, it is nonetheless important to be aware of the meaning of these new labels. 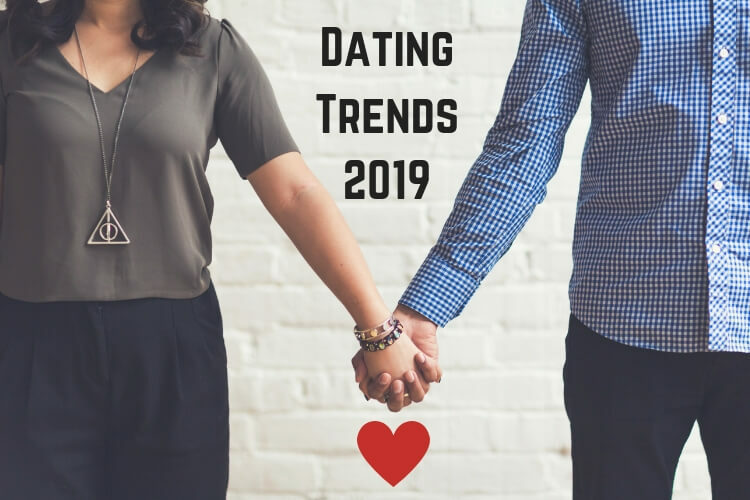 Learn everything you need to know with this test of the new dating trends! In the same line, Love is becoming an increasingly more personalized experience, and those are good news! Forget the expectations of romantic love but rather start writing your love story. You’ve got the knowledge and the experience, you just need to set the basis on this new chapter. 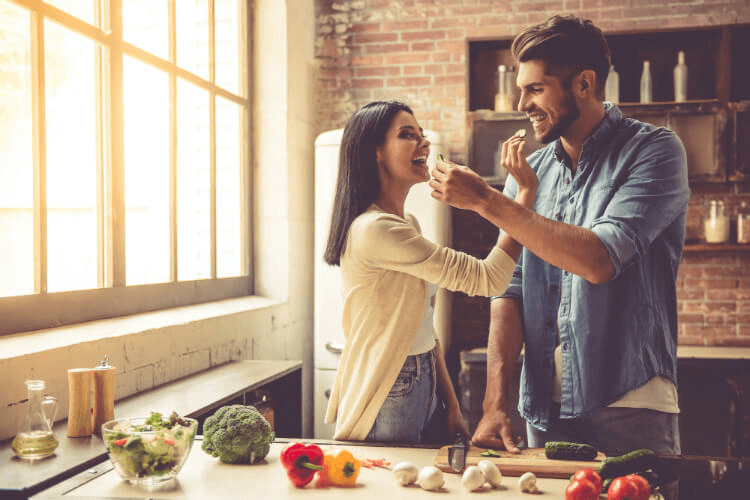 To help with this task, we’ve created a 10 days dating crash course to help you update your vision of Love. Check it out! 10 ways to find Love! 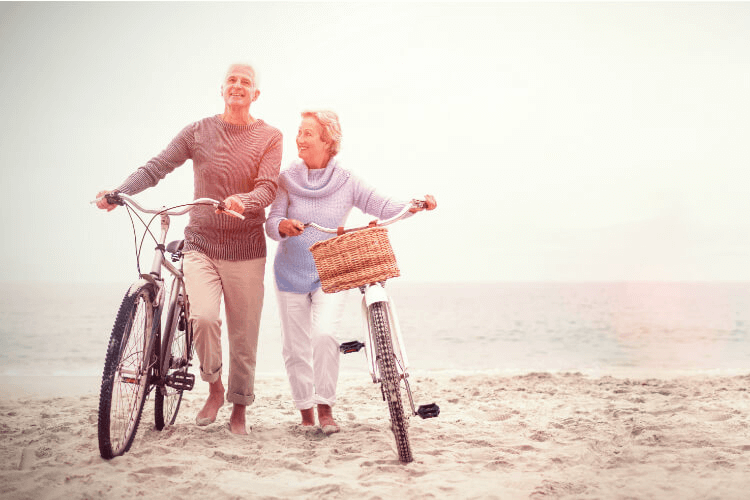 That’s right, if you’d ask us which over 50 dating site we would recommend if you’re looking to participate in a very interactive community of senior dating, we would definitely recommend you Zoosk! 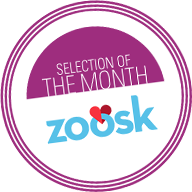 Zoosk is gaining popularity in South Africa thanks to its engaging community of over 50 users. The thing with this dating site is that users are not exclusively looking for love, but also for friendship or even interesting acquaintances to share some hobbies too. Register to Zoosk for free and try it out! Definitely, the best place to start your senior dating journey!